The Board of CPLC PAC is guided by definitive standards. 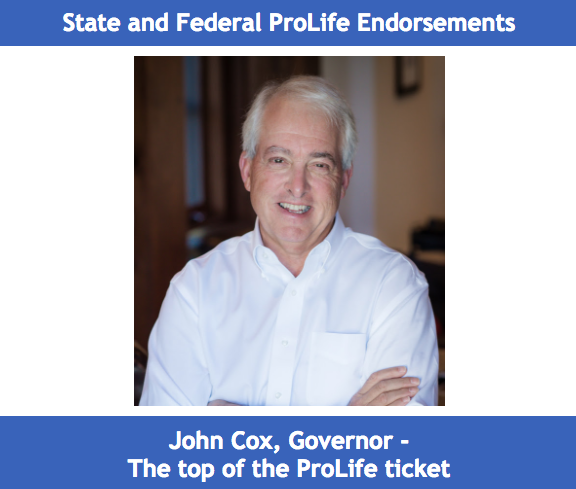 Candidates must: 1) affirm commitment to specific issues of public policy (Because many people may use the phrase 'pro-life' with looseness and redefine it to suit their own purposes); or 2) prove commitment via a voting record while in office. * WE are still receiving questionnaires at this publishing. This list may have minor adjustments before election day. Thank you.